As the craziness of summer simmers down and we enter into Fall most lawn care businesses see their schedules thin out. But others find their second wind. 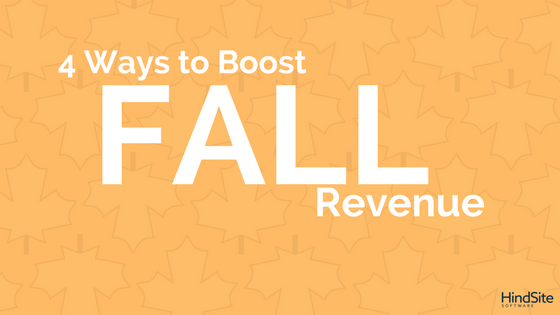 From rolling-out a seasonal marketing initiative to adding a new service that aligns with the temperature, here are a four ways your business can create earning opportunities. How Much Should I Charge For Sprinkler Winterizing?